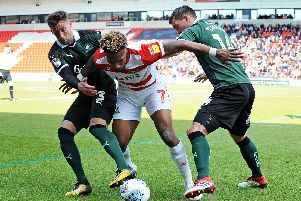 Doncaster Rovers: Injury update on Butler, Baudry and Ben Khemis, plus will Darren Ferguson make late move in transfer window? Darren Ferguson insists he will not panic in the loan market despite further bad injury news for Doncaster Rovers. Ferguson confirmed Andy Butler and Issam Ben Khemis are effectively ruled out for the rest of the season with ligament damage. And Mathieu Baudry limped off just 12 minutes into last night’s 1-1 draw at Scunthorpe United with a hamstring injury. Ferguson will meet with club officials today to discuss his options in the loan market and has made it clear he believes he needs to bolster squad numbers before the end of the window. But he has pledged to take his time over the decision to ensure Rovers get the right man, if he is given the green light to recruit. “We’ve had meetings about recruitment. 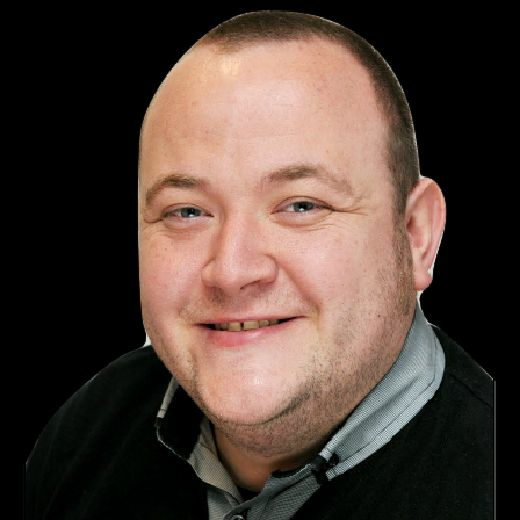 “Craig Alcock was due to go out but will stay now and if he plays like he did, there’s a good chance he’ll stay in the team. He added: “We have got some targets but it looks like it’s going to be more than one position. “We’ll speak to David [Blunt, chairman] and Gavin [Baldwin, CEO] tomorrow and go through it. “We’ve got another game Saturday and I’m more than happy to go with what I’ve got for then. “Clearly after that we’ve got another 16 games or so, so we need to make sure we’ve got enough numbers. “We’re short on numbers, anyone can see that. We’ll be having conversations on Wednesday about what we can do. Butler will see a specialist in London on Wednesday about his medial collateral ligament injury. Ferguson says an optimistic assessment could see Butler back in ten weeks. But he is not confident of Ben Khemis playing again this season after damaging several ligaments.